I used the beautiful Danny Lee’s tube for this gorgeous Foxys Designz' Tagger Size CDO 2016 Collab kit. I made a set consisting of a Profile, a Timeline and a Tag. You can use that kit for New Year’s theme. The Collab kit has 20 gorgeous elements, 3 frames, 7 coordinating papers and 1 WordArt. 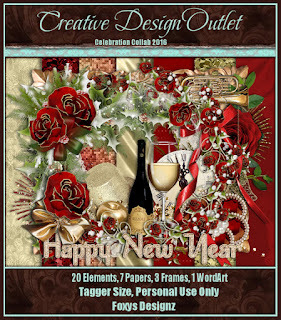 You can get this gorgeous kit exclusively at CDO for FREE after purchase. 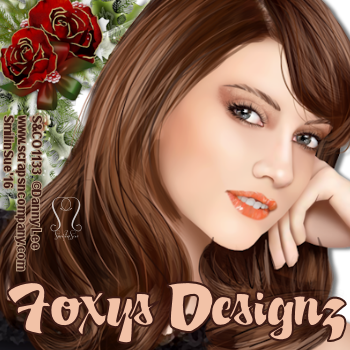 Check out Foxys Designz’s blog for the other gorgeous kits.